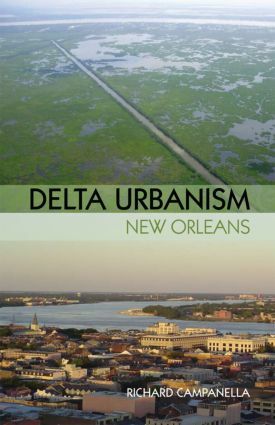 This volume of APA's Delta Urbanism series traces the development of New Orleans from precolonial times to post-Katrina realities, in the context of the deltaic plain on which it lies. The book describes the underlying physical terrain and covers the various transformations humans have made to it: site selection, settlement, urbanization, population, expansion, drainage, protection, exploitation, devastation, and recovery. What New Orleans has experienced foretells what similar cities will be tackling in years to come.